For Staffordshire wedding video, that covers Derbyshire, Shropshire and Cheshire you have come to the right place. At Vision Wave Weddings I understand just how important your wedding day is. I am here to help capture the big day so that it can be remembered, exactly how it was, for years to come. As a trained wedding videographer, with a BSc in Film Production Technology, I know the best way to capture your wedding to create a film that you can treasure forever. On your wedding day the things you remember aren’t just the dress, the first dance, the cake cutting. You’ll remember the look on his face as you walked down the aisle, your father’s grasp on your arm as he gives you away, every subtle little detail. A wedding video will capture all of these moments as they unfold, naturally, so your story is told as it should be. You’ve probably spent months, maybe even years, planning every tiny detail of your day: the perfect venue, the perfect dress, the perfect rings. All of those perfect moments will be over in a flash and I am here to preserve those moments in a beautiful and timeless way. Wedding videography is a perfect way to capture your wedding day, and ensure that you can relive the day, again and again. Vision Wave Weddings wedding video packages start from £895, and offer a range of three simple packages designed to suit all budgets.  All Vision Wave Weddings wedding video packages include three wedding films, read more about each type of wedding video below. Within 72 hours of your wedding day you will receive a one minute wedding video sneak peek. It's perfect for sharing on social media sites like Facebook and Instagram. Don't forget to let me know if you have a #weddinghashtag so I can add it to the post and make sure all of your wedding guests see it. Within two months of your wedding day you will receive a link to your wedding highlight film. This is a 5-7 minute video featuring the absolute best bits of your wedding day, edited in a cinematic style, telling the story of your day. This film will be shared on YouTube, Facebook and it's also included on your DVD's and Blu-Ray. The feature film is a 60-90 minute documentary style edit of your wedding day. It includes your full ceremony, speeches and first dance, as well as all the bits in between. Fully edited to music of your choice. You'll receive your full length film on your DVD's and Blu-Ray. This is also delivered within two months of your wedding day. After receiving our wedding video I can safely say it was one of our best decisions for our wedding. Laura is an incredible talent and the work that she has produced for us will be cherished forever. She is so friendly and approachable that all of our guests were at ease the whole day, and we barely noticed when she was filming. Your wedding day goes by in the blink of an eye and without a video we wouldn't be able to relive all of the moments that made our wedding special for us. I genuinely couldn’t recommend Laura enough. Having a wedding video was something we nearly didn’t do as we hadn’t thought much about it but I can honestly say it was the best decision we made from the whole day! Our video is amazing, the service from Laura is amazing throughout the whole journey and all my friends and family will be using her services in the future! One of the best decisions we made for our wedding day was booking Laura at Vision Wave. The full video, the highlights and the taster video were absolutely perfect! She is prompt with contact, she tailors the video to your music choices and captures all the special moments of the day, including the ones you miss. I couldn't recommend or thank her enough and my friends have already booked her for their weddings! Couldn't recommend Laura enough! Friendly yet professional throughout the whole day. Absolutely loved our highlight video and how quickly Laura managed to send it to us! The full video is of equally amazing quality and we still love watching it back. Easily the best purchase we made for the wedding. Thank you Laura!! Wow! Our video is absolutely amazing, laura managed to capture our special day with perfection! The highlights video was stunning and managed to bring tears to our eyes with her editing and didn’t think the main video could beat it...but it did! Has given us a fantastic way to remember our magical day for years to come! 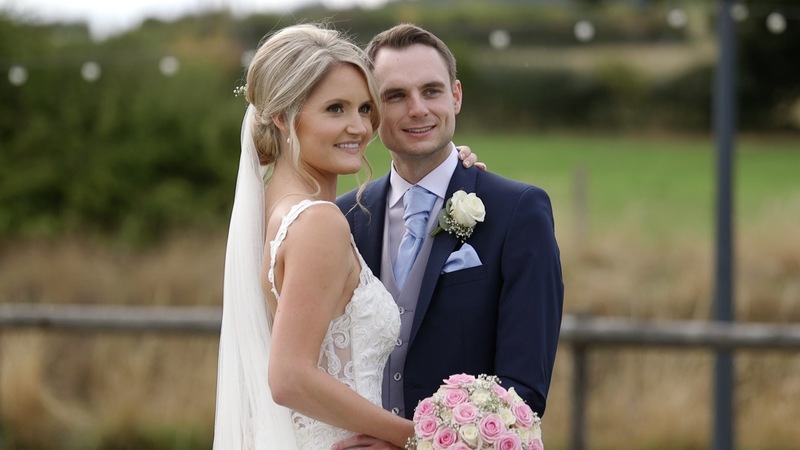 The latest wedding videos from weddings in Staffordshire, Cheshire, Derbyshire and Shropshire.